In theory, losing weight isn’t difficult. All you need to do is eat healthy and exercise regularly, right? Unfortunately, that isn’t the case at all for many. Due to a number of factors, including health and lifestyle, taking the first step toward breaking bad snacking habits can prove very difficult. That’s why Slissie invented an anti-snacking device to help people overcome short and long term weight loss challenges by delivering tasty, appetite-suppressing flavours that curb sudden cravings. We got to work by tapping into our database of 500,000 consumers and, through a rigorous process, filtered that down to an accurate and significant cross-section that fit Slissie’s profile. Then we let the consumers give us insights, from the hypothesis-confirming to the truly surprising. - Boredom and cravings between meals are the biggest culprits for snacking. - Peak snack time is (surprisingly) the weekend, when women let their guard down after the work week. This affirmed that there was definitely a market for a product that stops cravings, especially in the case of sugary snacks. It also let Slissie know exactly when and where their potential consumers could use their help the most. We undertook extensive research within the weight loss market to get a better understanding of the market and the consumer profile. We worked closely with the client to explore the various challenges they were experiencing and to address their burning consumer questions. By using Mind’s Eye, were able to dive into the heads of the target consumer and uncover answers. Working in collaboration with the client, we used our proprietary consumer insight tool, Mind’s Eye, and conducted bespoke research by targeting mainly UK females aged 20-45 in the C1C2DE demographic. After further consultation with the client and based on our secondary research, we felt that a more affluent audience of AB would be worth investigating within our Mind’s Eye research approach. The Mind’s Eye research focused on four main areas – Awareness, Association, Affinity and Advocacy – to cover the entire consumer journey of our target audiences. In each area, we built a series of questions which aimed to explore how Slissie and the weight loss journey could and did play a role in their lives. 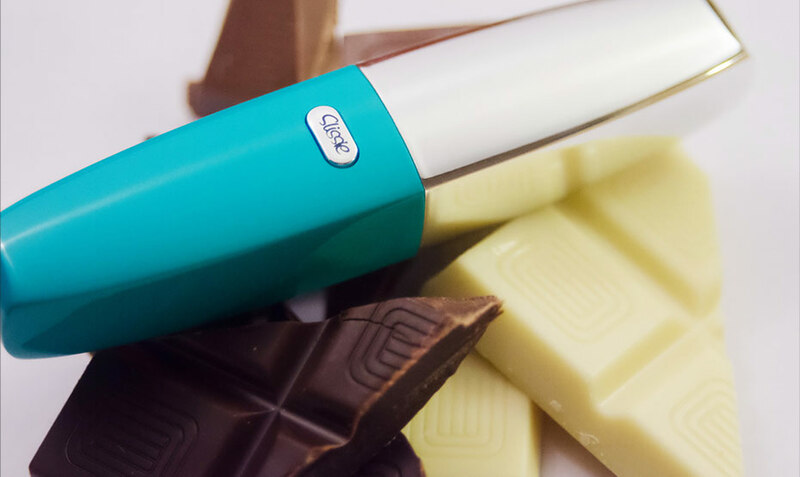 As a new and innovative product which helps women lose weight and keep it off, we struggled to get a proper picture on who we should sell our anti-snacking device, Slissie, to. 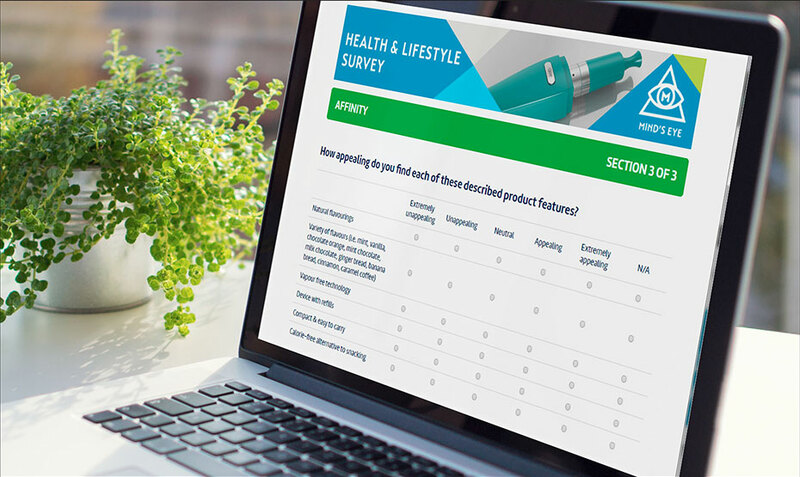 Multiply’s Mind's Eye Tool gave us a superb insight into who our customers are, what they like to do, where they hang out and what they think about our product. We have used the study to produce a brand blueprint, target the right audiences in the right way and give us the confidence to produce content that will appeal to them. The team were great to work with, very efficient and the results came thick and fast. We love working with Multiply and hope to do so again very soon for the next exciting phase for Slissie.